Effective communication does not come naturally for most couples. It is perhaps one of the most difficult aspects of marriage, especially when we allow our selfish desires control our actions. Follow these 3 requirements for healthy communication in your marriage. “We just don’t communicate!” How many times have you heard that statement from a frustrated for husband or wife…or even said it yourself? Lack of communication is one of the major causes of divorce in the U.S. today. Ineffective communication can devastate the joy of family life. Tragically, Christian couples are not faring much better than non-Christian couples because many are allowing their “old natures” to guide their actions instead of the Holy Spirit. Couples who want to become one in their marriage must seek God’s wisdom concerning communication and resolving conflict. Communication is the marital glue for oneness. Without it, oneness has no power or real value. The power for oneness comes from the Holy Spirit. Therefore, couples can be sure that God’s Spirit wants to play a significant role in their communication. Communication is marriage can be defined as the truthful and complete sharing of oneself with one’s spouse so that both ae built up and encouraged toward oneness. The Holy Spirit is vital to that process. In fact, one of the best environments for effective communication is on where the “fruit of the spirit” is present. Couples who exhibit the fruit will effectively communicate with one another. Therefore, couples who hope to full communicate need to walk by the Spirit. When most couples think of communication, their initial thought focuses on the action of speaking. However, Scripture indicates that communication involves the total person, and research verifies this. Studies show that communication occurs only 7% from words alone. The tone of one’s voice communicates 38%, and the other 55% involves body language. So communication involves the total person, especially the person’s spirit. Countless couples cry out, “It is impossible! We’ll never be able to communicate.” When couples reach this level of discouragement, they can be assured that Satan is involved in their confusion. When sin disrupts communication, Scripture instructs us to take certain steps to restore the relationship. Spouses who want to communicate must choose to release their renewed spirits. They must believe, based on Scripture, that God has truly given them a new capacity available only to believers in Christ (Ephesians 4:17, 22-24). Once you have the mind of Christ, you can override your natural human instincts and behaviors and replace them with the new. Encourage one another’s spiritual capacity for communication, and motivate one another by complimenting your spouse’s efforts. When any attitudes related to anger and bitterness are present, edifying communication can’t take place. Unfortunately, these attitudes are natural, and husbands and wives devour each other with these insatiable tendencies. Without faith, prayer, and wise counsel, couples will never escape the natural reactions. Couples who desire to communicate effectively will attempt to eliminate attitudes of anger and bitterness from their relationship by believing and acting on God’s truth and promises. Satan wants husband and wives to focus on their spouse’s sin thereby allowing that spouse to naturally feel their anger and bitterness are justified and reasonable. You put away anger and bitterness, and stop comparing your righteousness or sinfulness to that of your spouse. Choose, by faith, to bless and not curse. Scripture again provides us with meaningful insights for success. The ultimate test of a couple’s ability to communicate comes when conflict rears its head. 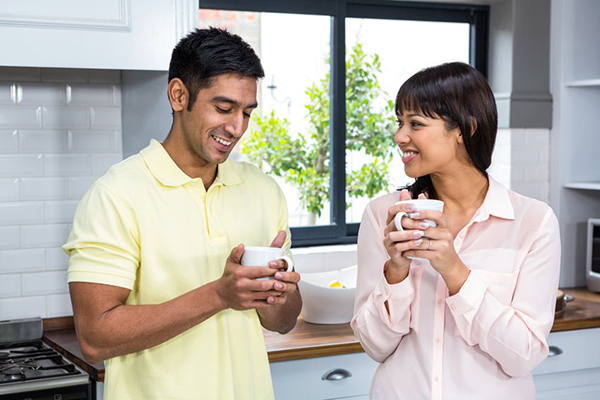 Before differences can be resolved, both spouses must be able to trust one another enough to openly share without being put down or preached at. The following 5 areas are vital when conflict arises. Rejection, fear, and bitterness destroy communication, and conflicts can’t be resolved in a threatening environment. Therefore, couples must seek God’s perspective in establishing an environment of kindness and concern. 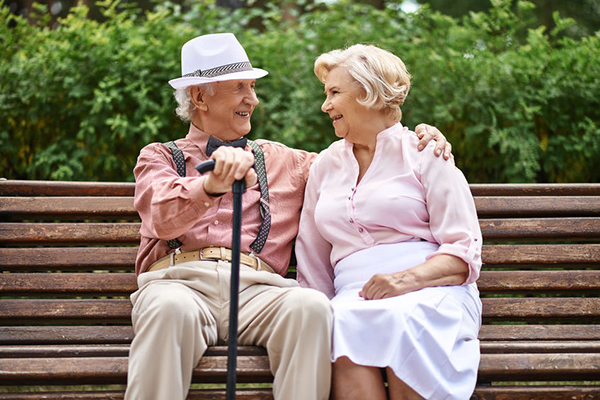 Don’t you think it would be easier for you to approach and communicate with your spouse if he or she is displaying a kind, tender-hearted, forgiving, compassionate, humble, and gentle attitude? Wouldn’t it be easier for your spouse to approach you when these traits are manifested in your attitude? Vulnerability is the ability to share one’s innermost feelings, thoughts, concerns, and aspirations without fear of rejection or retaliation. Both spouses must be able to trust one another enough to openly share without being put down or preached at. It requires transparency. If one spouse is truly transparent, the other feels trusted and loved as well as respected. Sharing is an acquired skill that does not come naturally. It takes time to learn, but it is absolutely vital to your communication in marriage. c. Approach each other as effective listeners. spouses who listen with predisposed conclusions and judgments. All these forms of poor hearing block communication on any level. Proper listening resolves differences by clarifying what the other spouse is really feeling and saying. Couples who really listen to each other and then act by taking corrective actions will have effective communication. Listening involves creating a non-threatening environment of understanding. Listening involves shutting the mouth and paying attention. Listening involves more than sympathy; it requires empathy. Listening involves demonstrating a teachable spirit. Honesty is never easy when trying to resolve conflict. Yet, God instructs us to be truthful but to do so in love. Your goal should be to restore your spouse. Your motivation should not be to “win” but to gain understanding. You should avoid the “you’ve got the same problem” syndrome. You should be aware of proper timing, location, and setting for communication. You should be careful not to mix issues. Focus on one issue at a time and attack the problem, not the person. Be specific instead of making generalizations. Make “I” statements instead of “you” statements. Above all else, seek understanding, not “victory” over your spouse. Remember, in oneness, anytime your spouse loses, you lose as well. Giving and receiving forgiveness is a non-negotiable issue in communication and resolving conflict. Forgiveness is an act of the will based on faith in Christ. From God’s perspective, it is a primary responsibility of believers. If you have wronged your spouse, try to “walk in their shoes.” Care enough to honestly listen. Then heal his or her wounds by demonstrating a repentant heart. Ask forgiveness by specifically confessing your sins and failures to your spouse. By the grace of God, you can forgive, even though you might not think so. Also remember that you have been forgiven much by your Lord and should extend that same forgiveness. 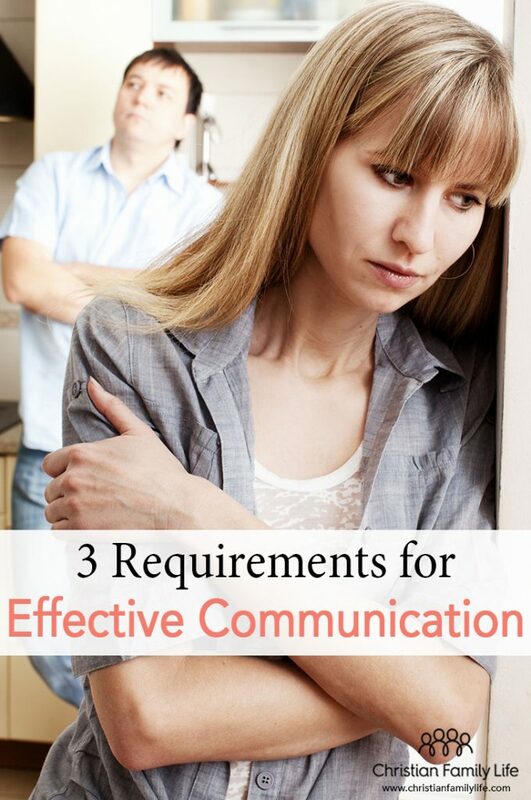 Using these 3 requirements for effective communication, you can create a healthy environment to intimately know your spouse. 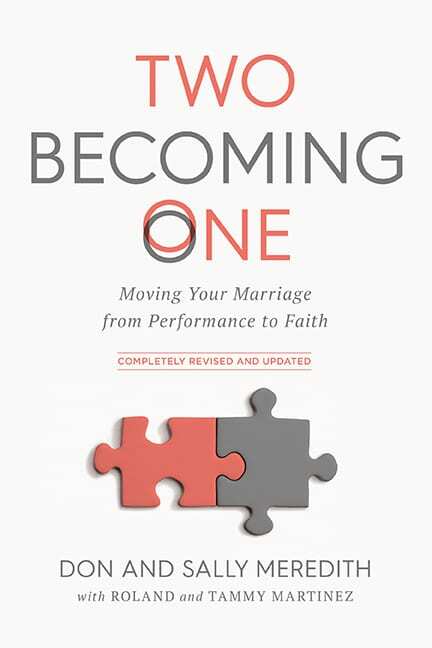 Find out more about these traits and God’s design for marriage in Two Becoming One. The Kindle version is also available on Amazon. This post may contain affiliate links. Using links to these sites means we may earn a percentage of the purchase at no extra cost to you. Two Becoming One for Free. 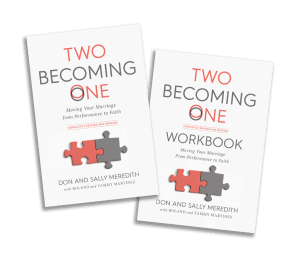 This book is the result of helping hundreds of thousands of couples better their marriages for over forty years. How to have better communication in your marriage. How to eliminate sources of conflict. Practical advice on how to build marital intimacy. Please enter your email address below and the first two chapters of Two Becoming One will be sent to your Inbox.